Landlord | Tag Process Service, Inc.
Tag Process Service, Inc. works closely with landlords and property management companies to provide a seamless and cost-effective eviction process solution. 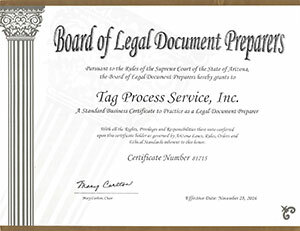 Tag Process Service, Inc. is a Certified Legal Document Preparer, licensed with the Arizona Supreme Court and has been serving Arizona eviction documents across the valley since 1999. It doesn’t matter if you manage 2 or 200 units, our team of expert office staff and process servers are ready to meet your deadlines and save you money! Our services include: legal document preparation, court filings, service of process, private investigations court research, and mobile notary. 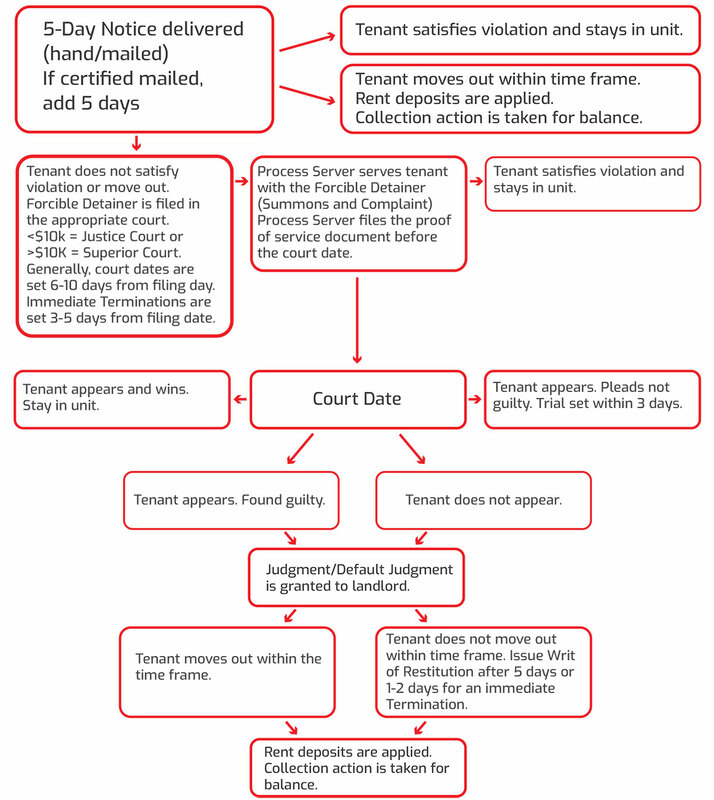 We provide customized assistance through detailed, step-by-step guidance on all aspects of the eviction process. Need an attorney referral for a court hearing? 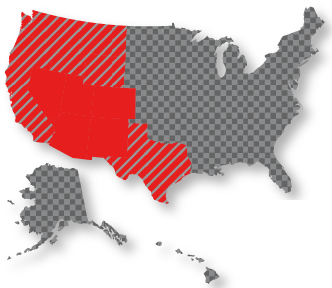 With nearly 20 years in the business, we have a network of great attorneys we work with!  Let Tag Process Service take care of the legwork and streamline your eviction process! 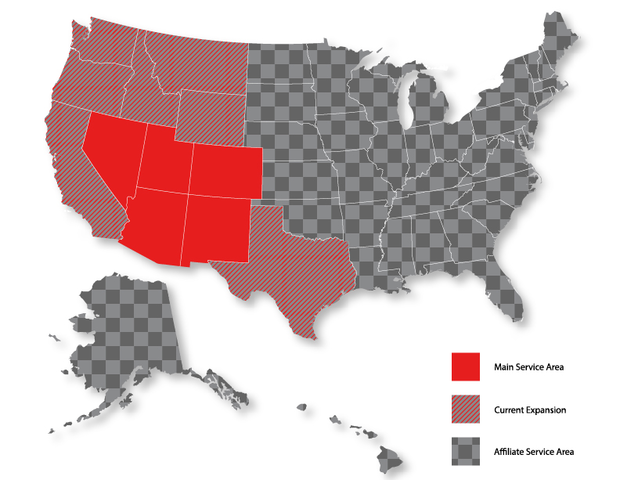 Contact our team directly at 602-845-5603 to get started.